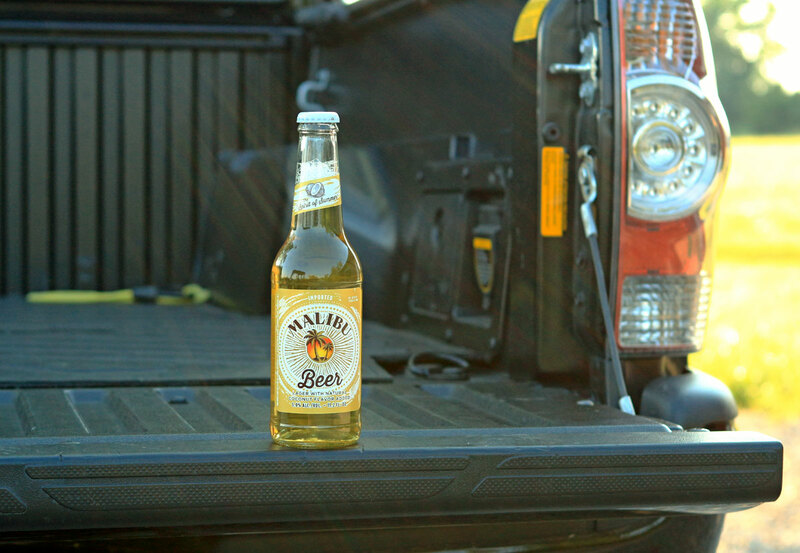 Malibu coconut beer just screams summer. 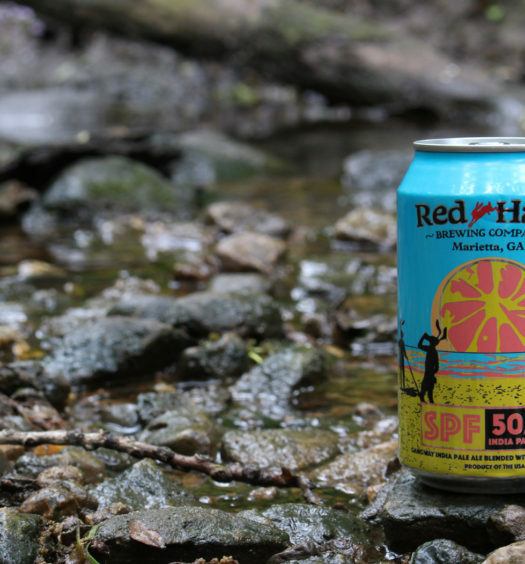 The familiar brand that perfected the top selling coconut rum brings a summer beer with the same topical theme. The beachy aroma incorporates coconut, suntan lotion, and salty air encased in a distinctive, yet ordinary, lager. Tasting reveals much of the same, combining a standard lager with intense coconut. Some consumers may perceive an enticing balanced approach, while others may find the coconut beer overwhelming and unappealing. Many tropical or Caribbean beers can be enhance with the addition of a fresh cut lime. 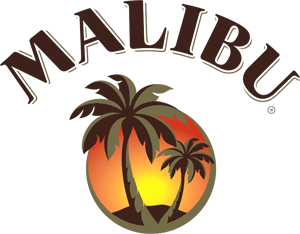 Malibu coconut beer is certainly one of the seasons most intriguing and unique beers. 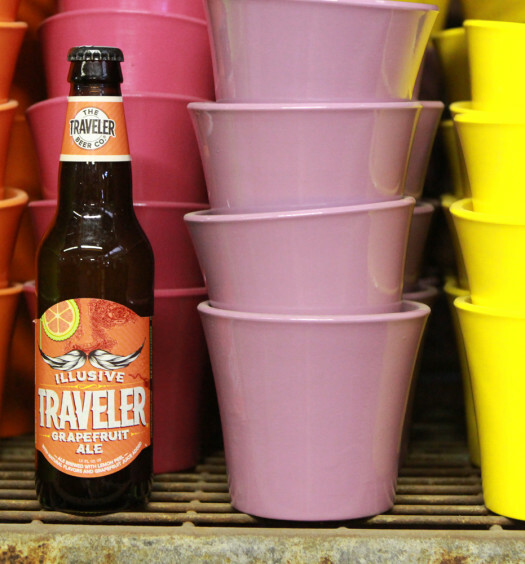 This summer beer will bring the beach to your front door.